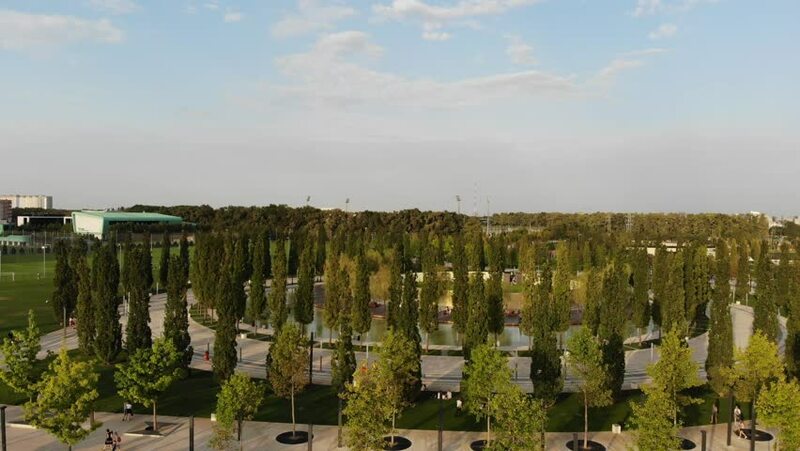 Aerial view of the park Krasnodar. View of the park Krasnodar. hd00:33vineyard and hills on background in the spring , Maremma, Tuscany, Italy, Europe, EU.